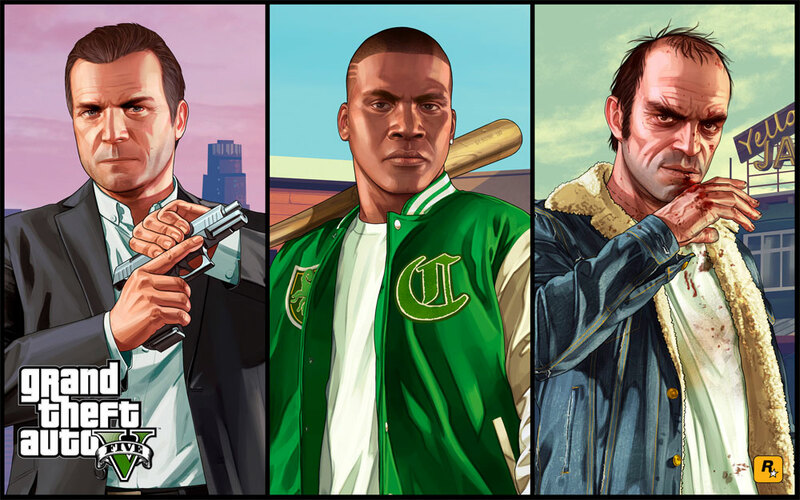 What’s going on with GTA 5’s story DLC? Take-Two, the parent company of GTA developer Rockstar, responded in a very interesting way when asked about the story-based DLC for GTA 5. During last night’s call to investors, Take-Two CEO Strauss Zelnick was asked if there’s anything the publisher could announce regarding the story-based DLC for GTA 5. After all, Rockstar has been teasing it since all the way back in 2013. Shawn Fonteno, the actor who played Franklin even let slip that he’s been working on story content for the game. So when Zelnick said he doesn’t remember announcing such a thing, eyebrows were raised everywhere. “No, we haven’t discussed any story-based downloadable content. We did talk about the Heists and they’ve been released,” said Zelnick when asked by an analyst to comment on the game’s story DLC. “But I am correct in remembering that you had talked about that around the launch of the game?” pressed the analyst. Following the call, a Take-Two representative issued a statement to Gamespot. “Strauss misspoke during today’s call,” reads the statement. Staying silent about content in development is not unusual for Rockstar, but it’s very bizarre how the CEO couldn’t remember such a crucial announcement about his company’s biggest game. The statement that followed didn’t outright confirm the DLC’s existence either, only that Rockstar had teased it prior.